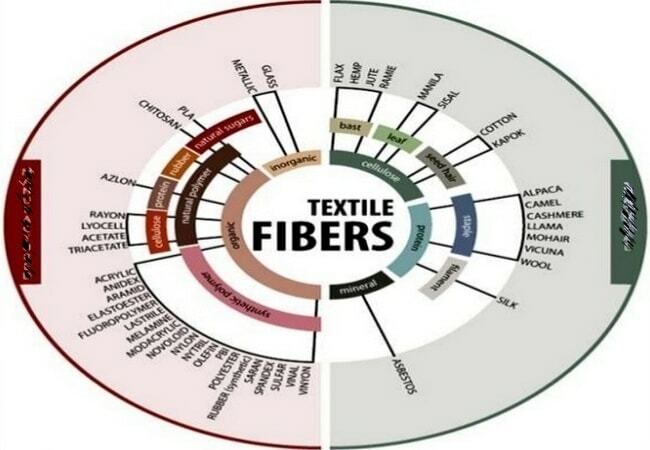 What is Fiber in Textile? Fiber is defined as one of the exquisite, hair portions of the tissues of an animal or plant or other substances that are very small in diameter in relation to their length. It should be noted here that, a fiber is a material which is several hundred times as long as it’s thick. A fibber that can be spun into yarn or have to pass processing into textile like as knit fabric, woven fabric, felt, lace, non-woven etc. by means of appropriate interlacing method is termed as textile fiber.